Maintains a soft and clean brush during applications. 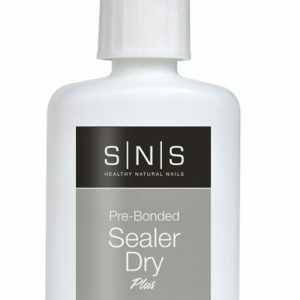 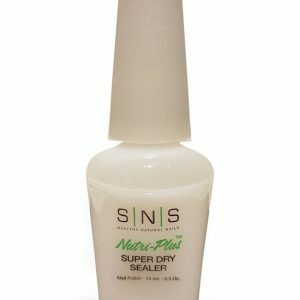 This adhesive helps promote a tight seal and nourish the nail bed. 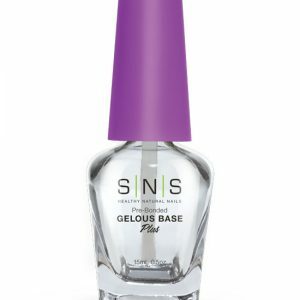 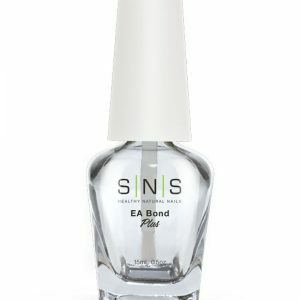 This liquid gel is used to create a brilliant shine and to protect nails from the sun’s harmful rays. An SNS proprietary gel fortified with Calcium and Vitamin E.
Increase the nail’s shine with this liquid that will also help harden the nail.